Featured / Recipes / 12.07.2016. 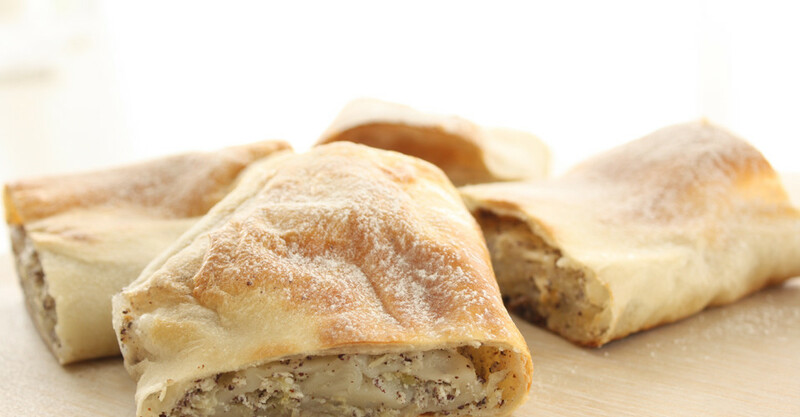 Squash strudel (bučnica) are prepared throughout the continental Croatia. This one from Podravina contains the best of this region – pumpkin, cottage cheese, poppy seeds, raisins, cream. This summer strudel is a real treat. And if you freeze the grated squash, you can return this summer flavors throughout the year. Put the squash in a bowl. Add drained and developed cottage cheese, poppy seeds, sugar, raisins and sour cream. Give it all together a good mix.